Hey guys, I was just on winter break. It was so much fun, I went skiing. I like to ski blacks and double blacks but this year the conditions were very icy so my family and I didn’t go on double blacks. 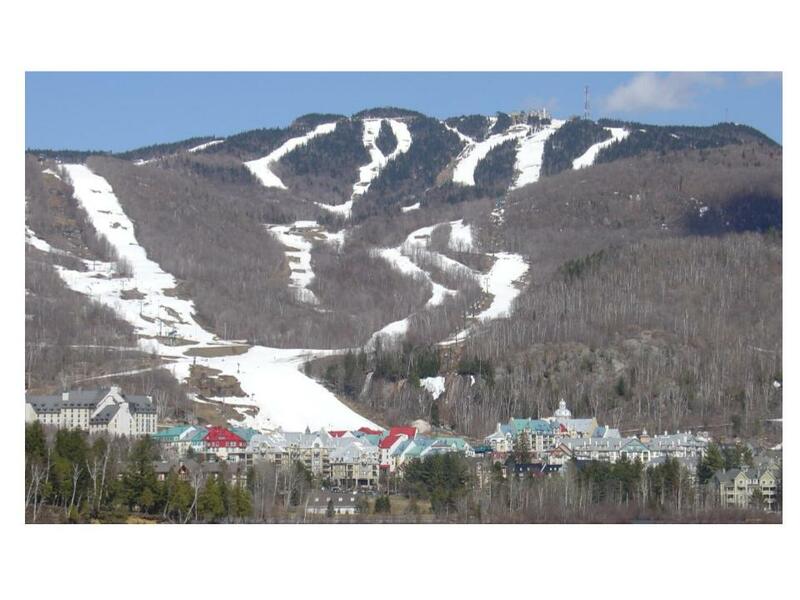 My family and I have tried a couple different ski hills but our favorite is Mount Tremblant.